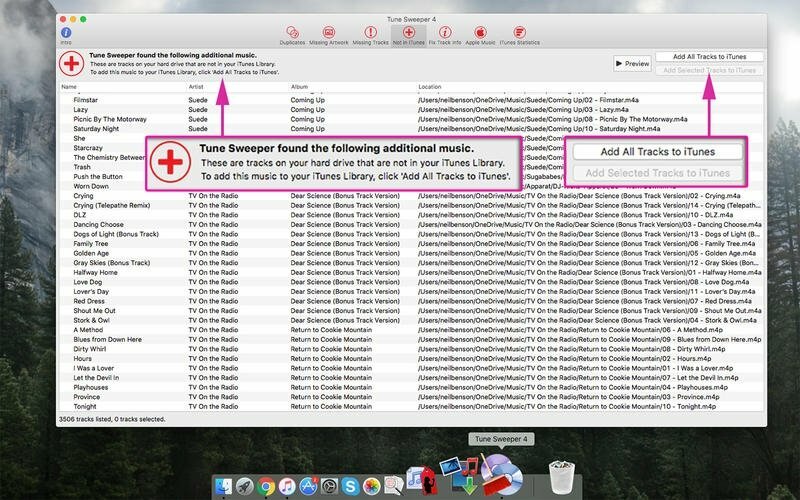 If you use iTunes to manage your music collection, you should be interested in everything Tune Sweeper can do for you. It's a program that can help you to maintain your music, identifying damaged or missing tracks, as well as those that contain erroneous data. You probably already know that it's easy to find duplicate songs, even full albums, that only waste space on your hard driver and that ofter turn your music collection into a total chaos. You might also have tracks with an empty or incorrect metadata field, such as those pointing to the author, genre or covers of a song or album. 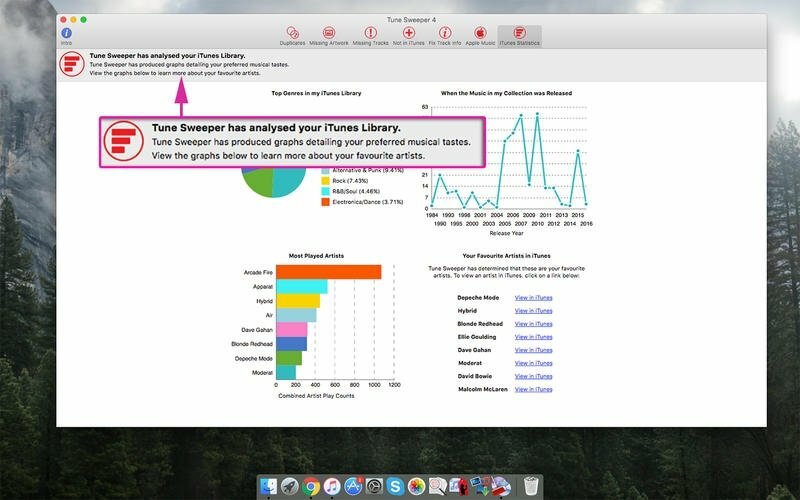 Keep your iTunes library in shape with just one click. 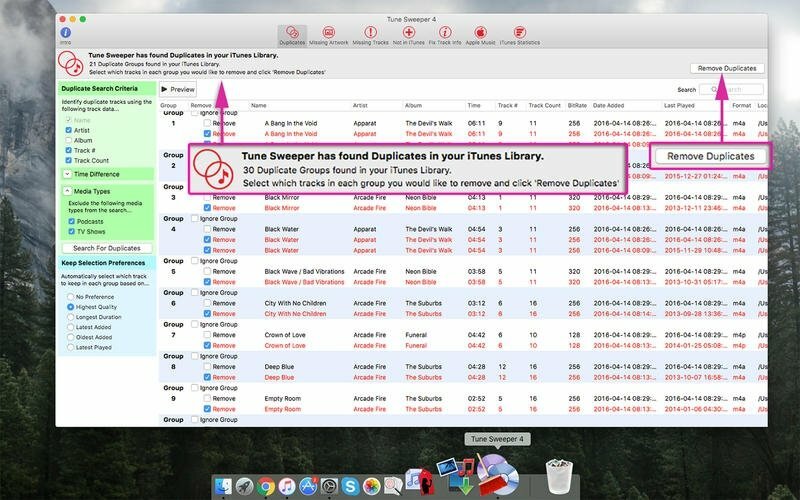 Quickly find and remove duplicate songs. Delete references to songs that are no longer on your Mac. Find songs that aren't on iTunes but are on your computer. 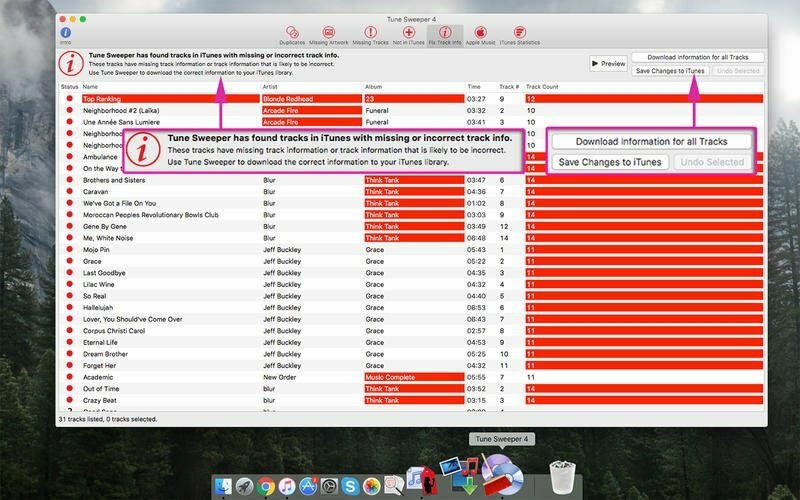 Download incorrect or missing details in the metadata of your tracks. 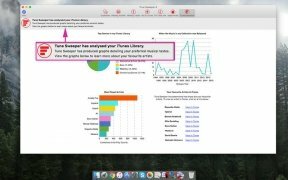 Check usage stats about your collection of songs on iTunes. This is the program's trial version (that also offers us a version for Windows PC), therefore, if you decide to download it you'll soon see that not all its functions are 100% operative. If you want to be able to use all the functions, you had better download the full version with which you'll have access to everything you need to organize your music in an efficient manner.